The captivating Season Two Premiere, Siege of Lothal, may well have whet our appetite for new Star Wars: Rebels episodes, it is important not to forget that thirteen amazing episodes of the hit show have already aired on Disney XD. And now, these StarWars.com has unveiled that we won’t have to wait long to acquire these episodes in stores! On September 1st, Star Wars Rebels: Complete Season ONE will be released on both DVD & Blu-Ray. All thirteen episodes of season one will be ready to watch at your disposal [including the hit Season One Premiere, Spark of Rebellion]. In addition, you will be able to watch exclusive bonus content, interviews with the cast and crew. This is a piece of content that you will not want to miss out on. 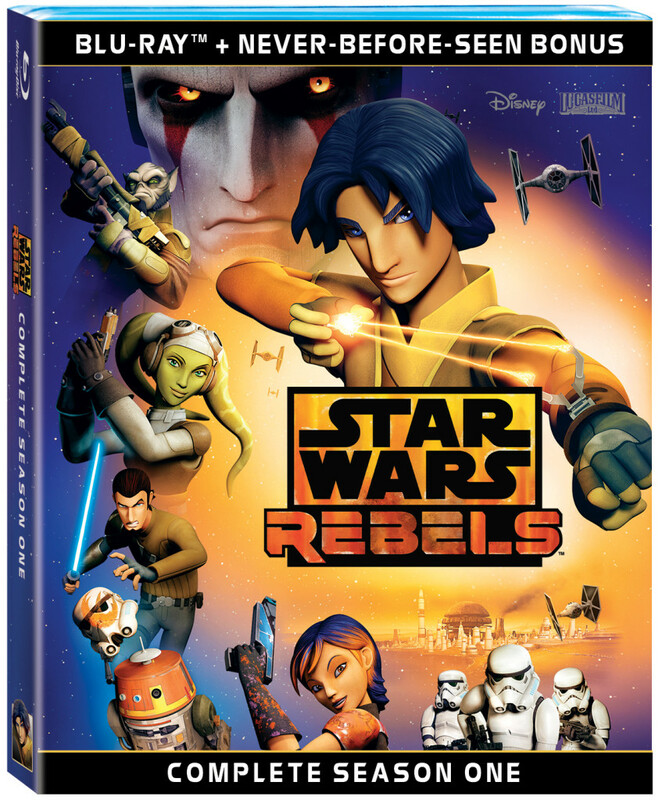 Whether you are new to Star Wars: Rebels or you just want to relive the epic first season of the hit TV series, there can be no doubt that you will want to add to this to your DVD/Blu-Ray collection. You can find out more details of the Press Release by following the link below. I love everything Star Wars. The cartoons are some of the best parts. 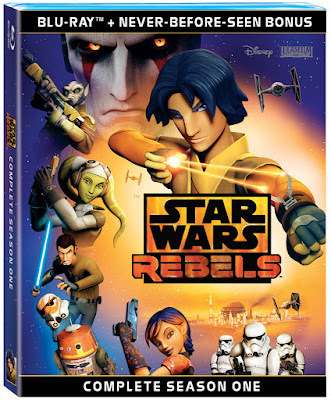 It is so awesome that Rebels is coming out on Blu-ray. I was afraid that they wouldn't bother with Blu-ray.